Ni som fortfarande kollar denna blogg . Hej ni som kanske kollar denna blogg fortfarande ....Eller det kanske ni inte gör men iaf . Jag kommer nu börja med en ny fanifc eftersom New Blood är över och denna kommer bli mer händelse full . Idag kommer nästa kapitel av New Blood ;) Det näst sista !!!! Hej tänkte bara meddela att jag funderar på att flytta bloggen . Jennifer Love Loves Robert ...? 'Twilight' super-fan Jennifer Love Hewitt says she would "pass out" if she ever got to meet vampire stud Robert Pattinson. 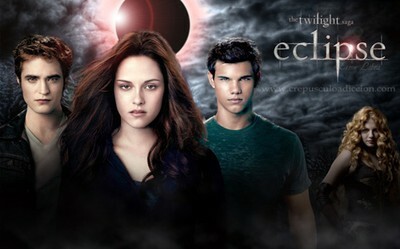 The "Ghost Whisperer" actress reveals to MTV that she has a huge crush on 'Twilight' character Edward Cullen. 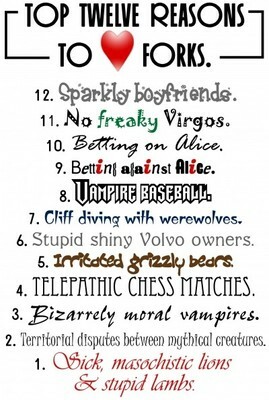 "Who is not Team Edward? 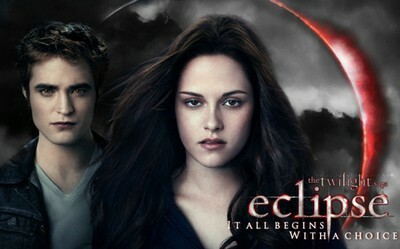 There is not a girl in the world who is not Team Edward," the actress says excitedly. "Have you met girls who are not Team Edward? Well, they're not girls. 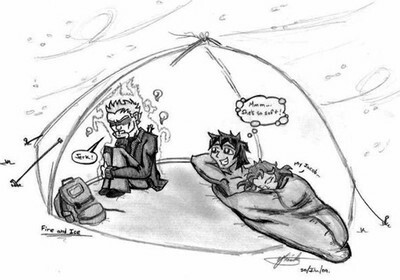 They're aliens from another planet who should not be allowed to exist," Hewitt says jokingly. 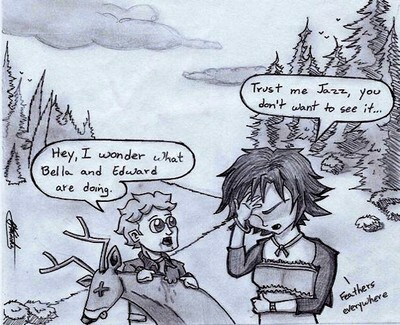 "Listen, Edward can fly you through the forest. He's like 'Aladdin' but with vampire teeth," she says of Pattinson's character. "He can sing. He can watch you sleep. He plays music. He snips your neck." 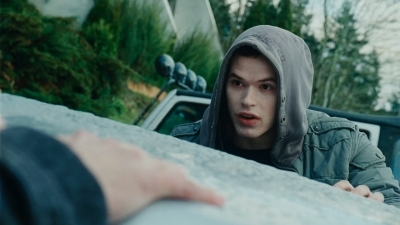 Can we expect to see Hewitt to take on a role in the 'Twilight' film series? "I want a part so bad," she tells MTV. 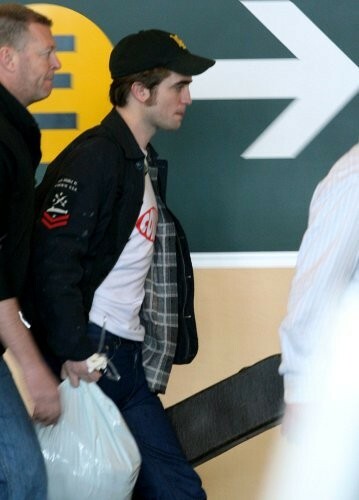 "I will be the vampire who carries Robert Pattinson's luggage in the airport."